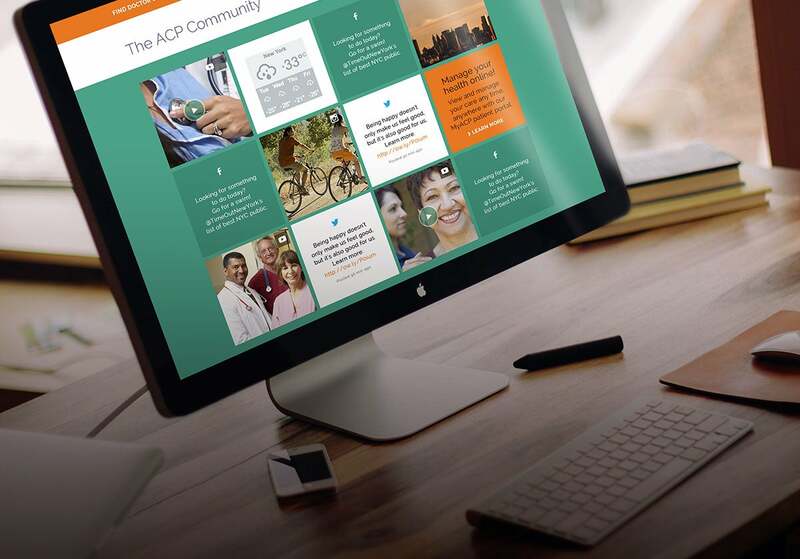 Harness your audience’s social content in one place, and use it anywhere. We're currently in beta. Give us a shout and we'll get you started! 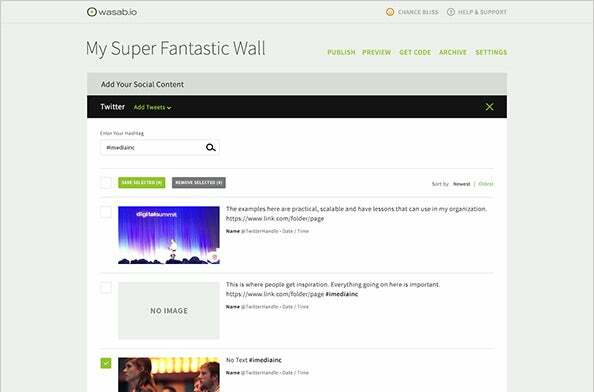 wasab.io is a social wall that can be designed for any content management system that your site is currently built on. 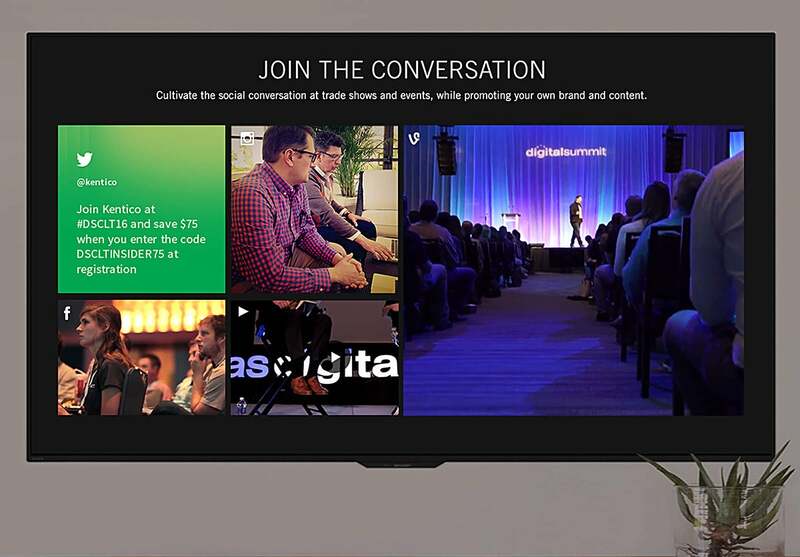 Once live, the wall can be viewed seamlessly across all device types or conference screens- bringing your web visitors and social followers together. 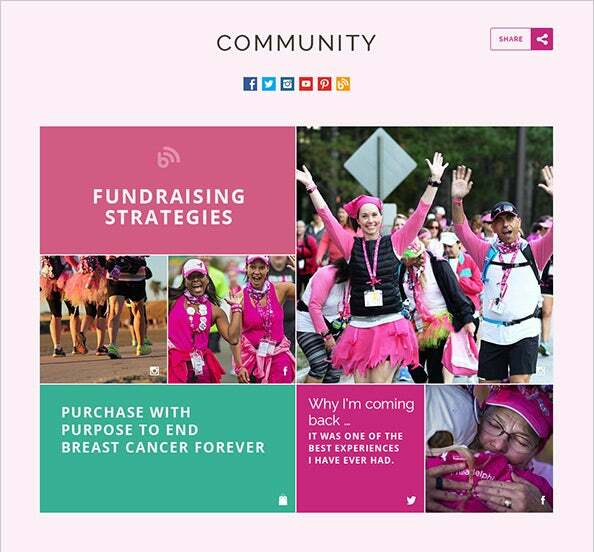 Customize your social wall to reflect your company’s branding to highlight the design techniques that make you unique from your competitors. With styling that flows with your website, users are able to gain more context about your expertise, creativity and personality. 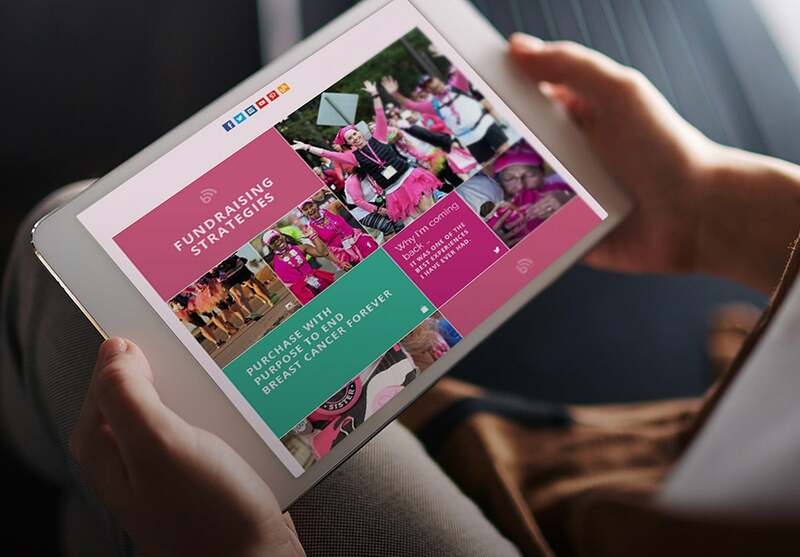 Bridge the gap between your site and social for your users. Incorporate the content you and your followers create on social back into your website. Mixing these content together allows you to build your brand’s story by filtering in key pieces of your website, while integrating social channels. Beyond integrating any social channel of your liking, wasab.io lets you customize your wall to pull key information from your website, hashtag campaigns, the weather and much more. 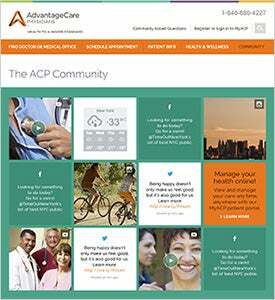 Aggregate your branded social channels’ content into one wall, giving prospective patients and their families a better view into what your healthcare system offers. Reach a wider, younger audience by harnessing viral content. 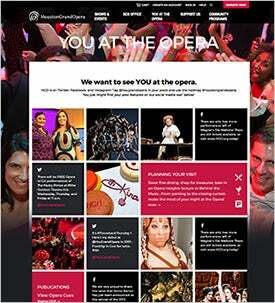 Display this content across your site and in venue kiosks to maximize your visitor engagement both off and on-line. 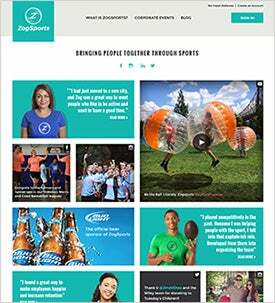 User generated social content creates the influence to convert a browser to a customer. Align the wall with your brand, by incorporating key design concepts such as fonts and color schemes. Control what gets displayed and how to filter your content with our easy to use backend system. We track your results. Optimize your data and view measureable engagement conversions. Looking for a customized package or need help with integration & styling? Contact us today and our team will get back to you shortly!